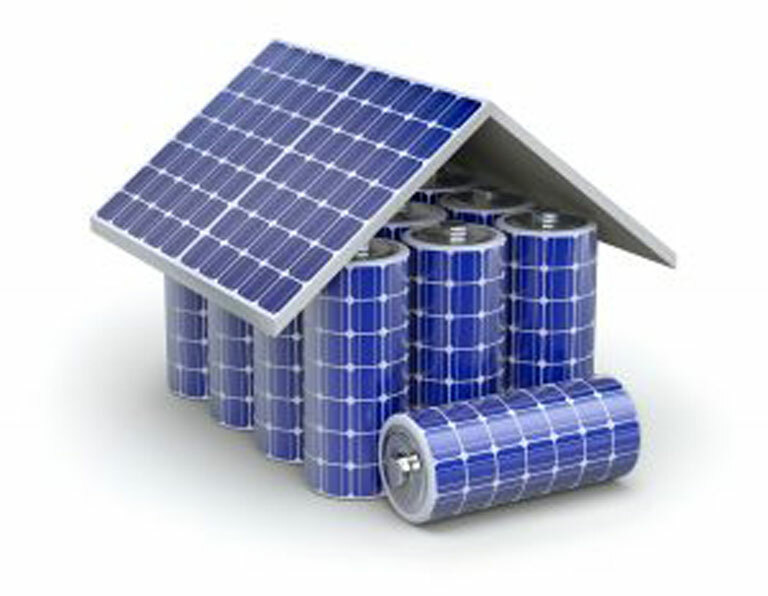 Home Energy Storage Market Growing Quickly in U.S. 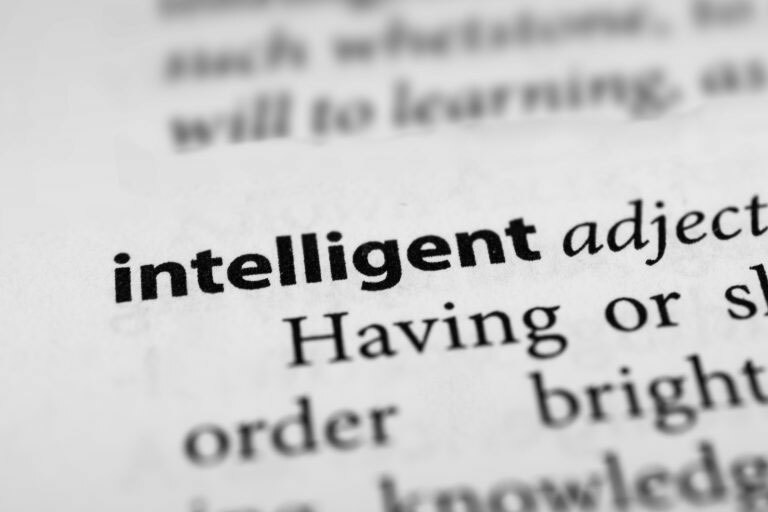 The difference of "intelligent" home energy storage When we say that WISE’s home energy storage solution is intelligent, what we mean is that it allows you to make smarter choices to optimize your energy consumption beyond the capabilities of any other system. Kansas City-based firm develops new energy storage solution benefitting business and residential customers. 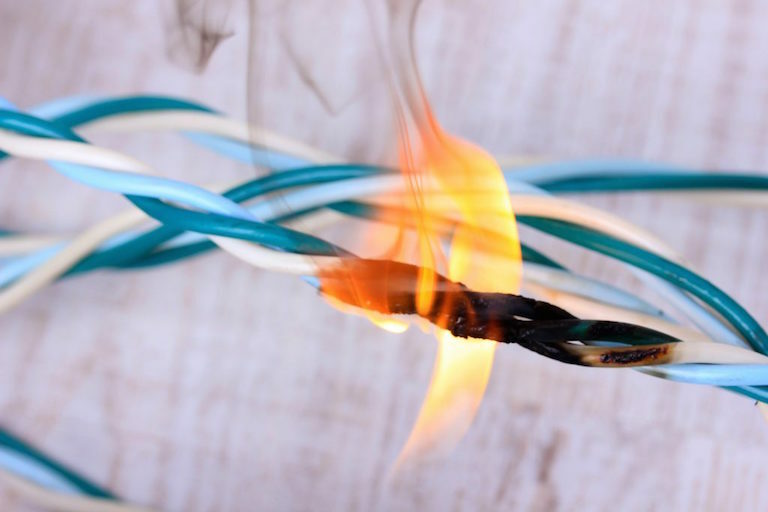 What do you get when you cross a squirrel, a fire, and electrical equipment? A power outage that’s no joke for area businesses. Unfortunately, those exact circumstances left nobody grinning when they happened in Kansas City last Monday, Dec. 5. But a local startup is preparing to rollout next generation technology that gives everyone something to smile about. 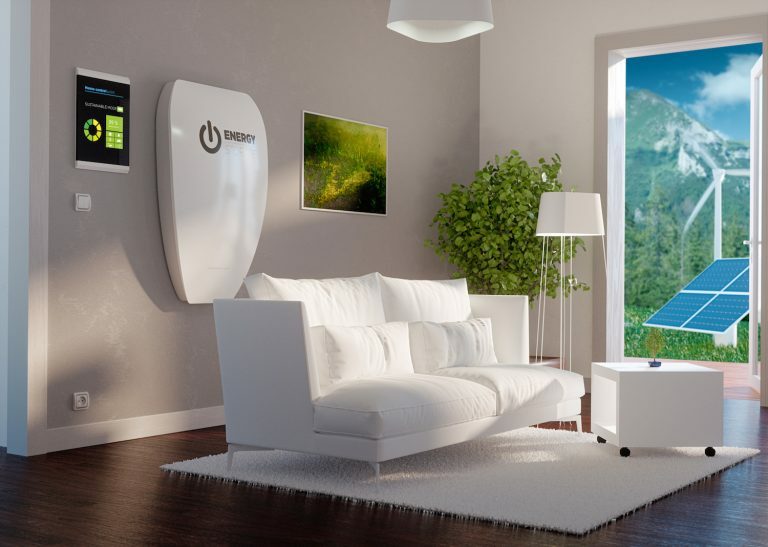 The home energy storage industry is starting to amp up. In 2015, the industry grew 243 percent, and it’s projected to be worth $2.5 billion by the year 2020 according to Green Tech Media. One could say that the energy storage industry has never been this charged up. There's an environmental and economic cost to our unending thirst for energy. 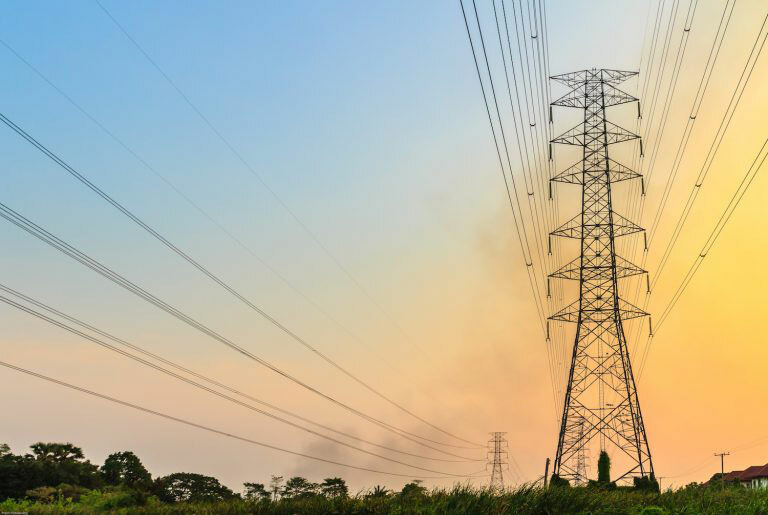 Utility companies must burn fossil fuels to provide consumers the power for their homes and offices. In addition, they tend to produce more electricity than needed in order to provide a constant supply. Unfortunately, this results in wasted electricity, higher than necessary electrical bills for consumers, and global warming. 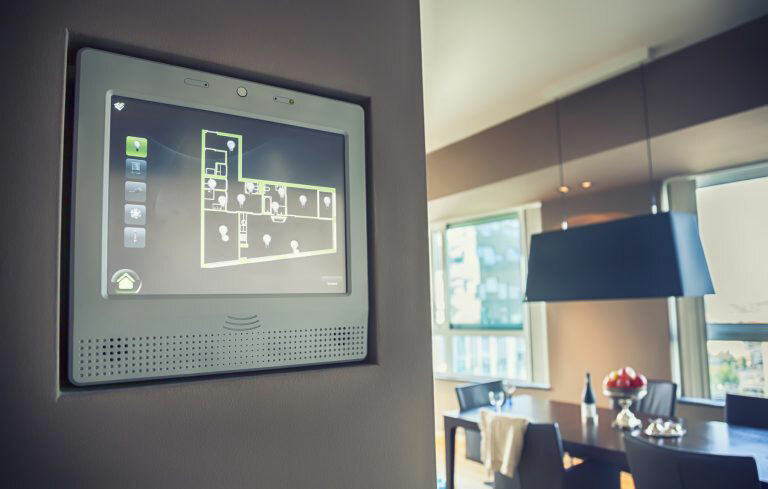 Home automation involves the integration of lighting, HVAC, security, entertainment, and security systems through the Internet of Things (IoT). It allows you to automate and control many of your home’s systems and processes to optimize the quality of your lifestyle. 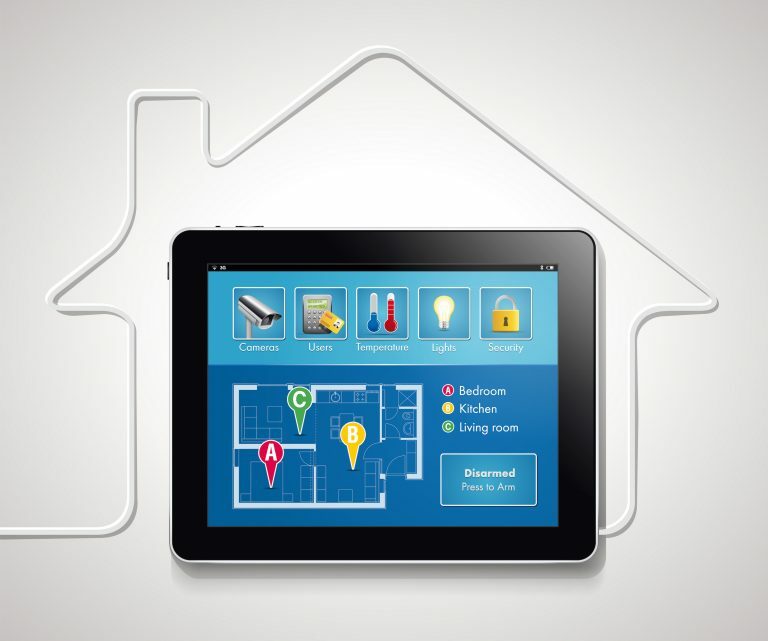 Intelligent energy storage gives you complete control over your home’s electrical system. It gives you the power to store energy from the grid to use later, and it allows you to monitor and control the flow of electricity throughout your home so you never waste any of it. But what’s even cooler about intelligent energy storage is that it can integrate all of the smart devices in your home through the Internet of Things (IoT). 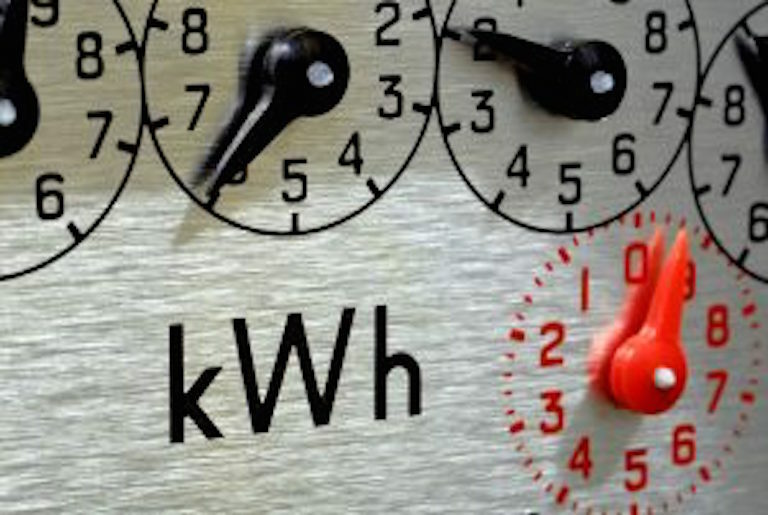 Traditionally, the relationship between home energy consumers and utility companies has been non-cooperative. The fact is that one is a buyer and the other is a seller of a product that virtually everyone needs. This logically results in a zero-sum game where a price change that benefits one also harms the other.